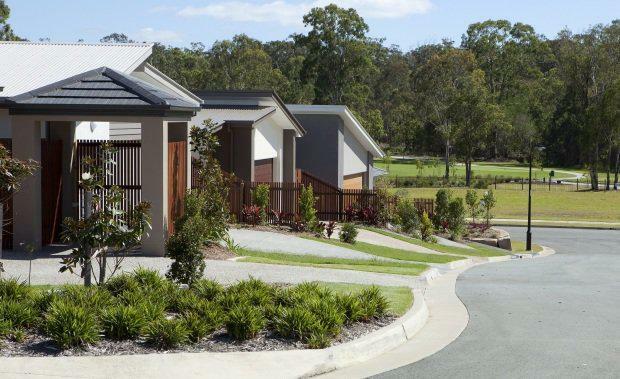 Demand for homesites at Mirvac's Gainsborough Greens community in Pimpama has continued to grow, with $22.5 million in settlements finalised for 89 homesites in the past six months. The sales rush has seen the first stages of the popular Eco Gully precinct, which backs on to a nature reserve, snapped up within a matter of weeks, prompting Mirvac to bring forward a new release of land. The latest Eco Gully release comprises 58 homesites, sized from 363 square meters to 702 square meters, priced from just $215,000. Mirvac also recently released a new golf front land precinct in Forest Green, off the back of an increase in demand for homesites close to the fairways. Buyers can now register their interest in the new releases and secure a homesite with a $5,000 deposit until settlement later this year. Mirvac’s Development Director of Masterplanned Communities, Queensland, Russell Berlee said buyer enquiry was rising. "The sales momentum has continued from the end of last year and we have seen an increase in traffic recently," he said. "We are bringing forward the release of new land to ensure we continue to have a pipeline of new land available. "Mr Berlee said the majority of recent sales had been to owner occupiers with roughly 80 per cent of those purchasers being second home buyers and the balance predominately first home buyers.